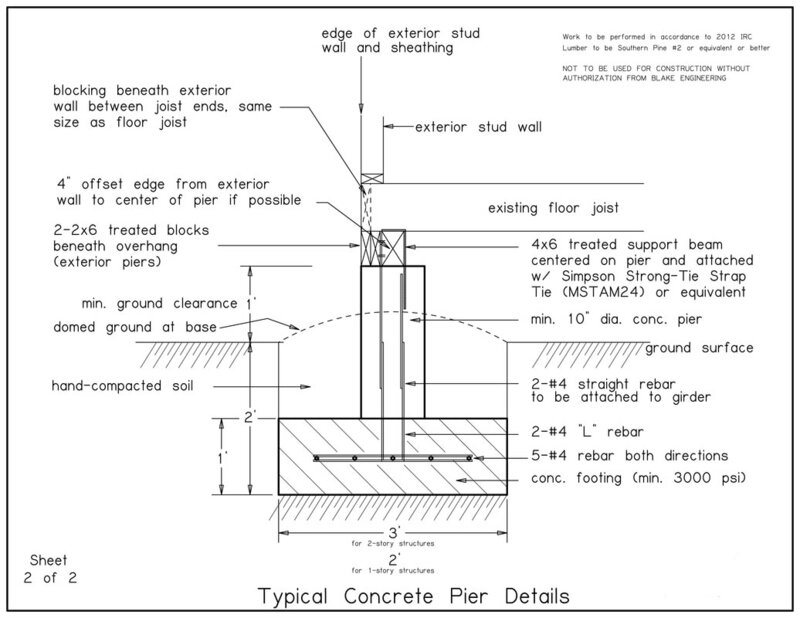 The work we do is not easy. 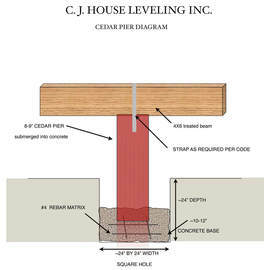 CJ House Leveling takes pride in foundation repairs done right and getting it done right the first time. 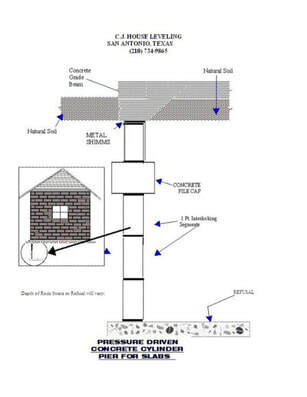 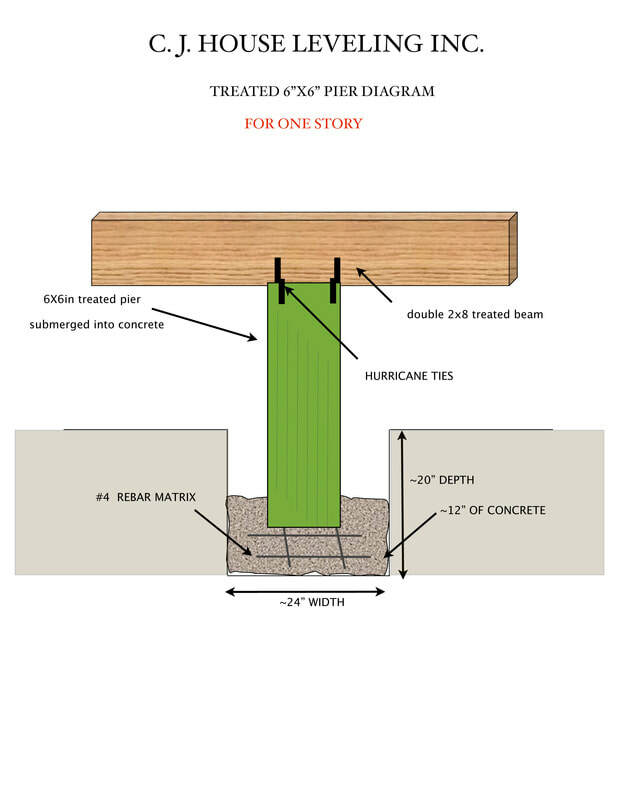 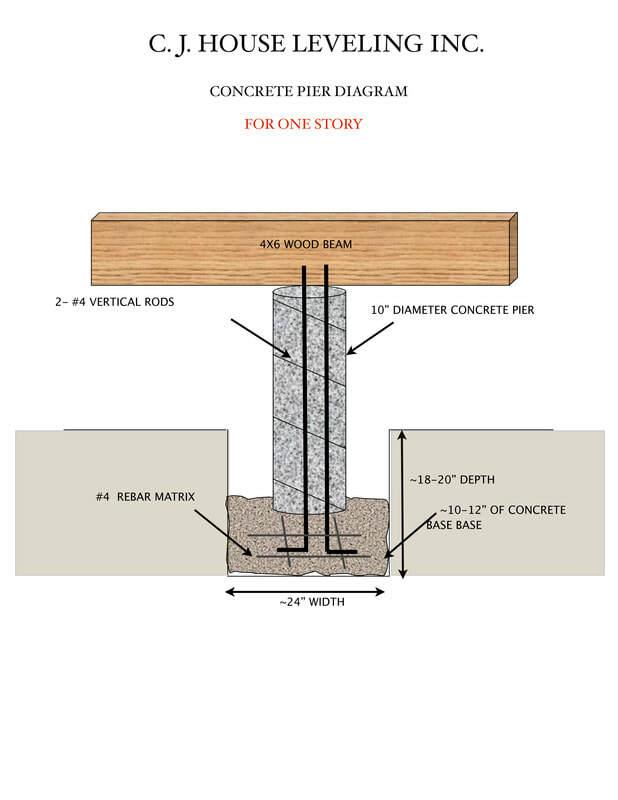 Here are some pictures of the foundation repair methods we use and pictures of the work we have done.